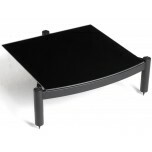 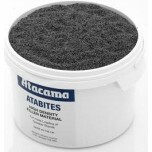 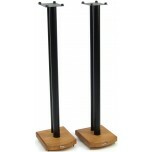 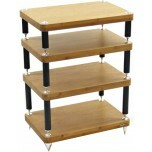 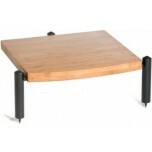 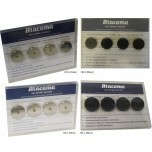 Atacama Audio have been designing and manufacturing high quality speaker stands and hi-fi racks for over 25 years. 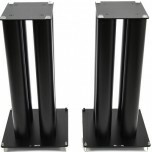 Recipient of numerous awards, they are constantly innovating to create aesthetically pleasing stands that reduce vibrations and isolate to get the best possible performance from your speakers and hi-fi separates. 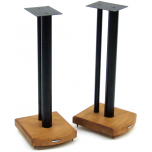 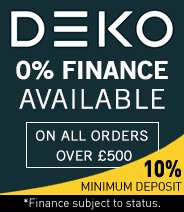 Good quality loudspeaker stands and hi-fi racks have two distinct qualities, one is that they allow you to hear the very best sound from your equipment and secondly to simply look fantastic. 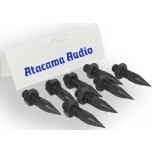 Atacama Audio design their stands to acoustically and visually enhance your equipment with a range that includes metal, wooden and bamboo finishes. 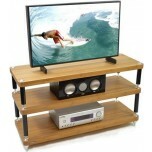 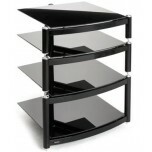 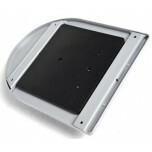 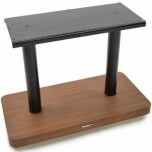 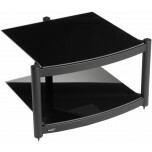 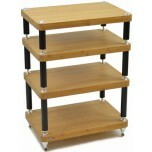 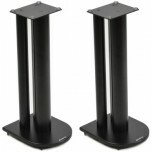 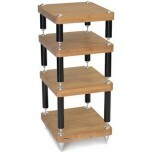 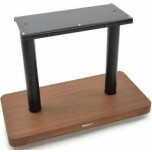 Recent awards include best speaker stands for Moseco 6 and best equipment rack for the matching Evoque 60-40 SE. 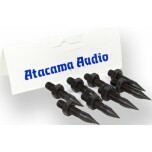 Atacama Audio employ state of the art, UK based in-house design, manufacturing and testing facilities allowing them to offer innovative products aimed at satisfying the AV enthusiast’s requirements of functionality and aesthetic beauty.